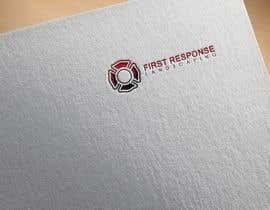 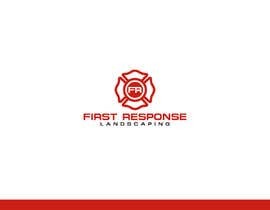 Need a logo designed for a landscape company, The company name is First Response Landscaping. 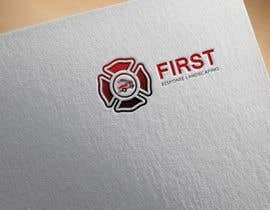 The logo should be inspired by the standard fire dept logo and include fire engine red. 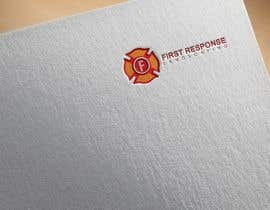 please explain this "standard fire dept logo and include fire engine red"